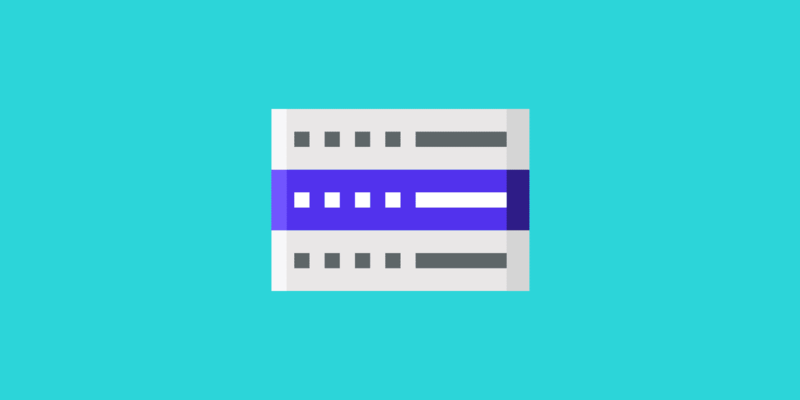 Does Kinsta Offer Shared, VPS, or Dedicated Server Hosting? Our hosting platform doesn’t fall into any of the traditional hosting categories. Our entire infrastructure is built on Google Cloud and is different from traditional shared, VPS, or dedicated infrastructure. Every site on our platform runs in an isolated software container that contains all of the software resources required to run the site (Linux, NGINX, PHP, MySQL). This means that the software that runs each site is 100% private and is not shared even between your own sites. We use Linux containers as the underlying container technology for our infrastructure. Each site container runs on virtual machines in one of multiple GC data centers. Each machine has up to 96 CPUs and hundreds of GB of RAM. Hardware resources (RAM/CPU) are allocated to each site container automatically by our virtual machines on an as-needed basis (a neat feature we refer to as auto-scaling). To learn more about how Kinsta is different from other hosts read Why us – how Kinsta is different.